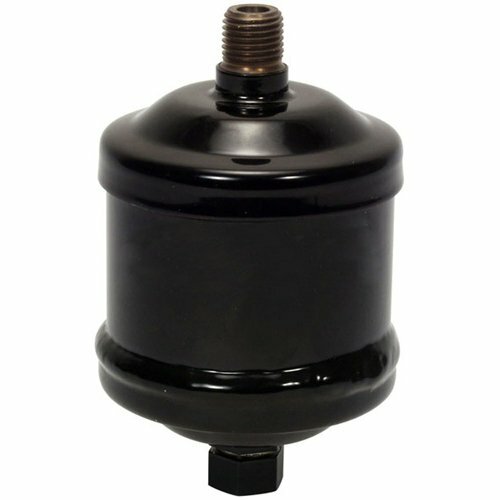 FORKLIFT FILTER, LPG (AISAN) 1544792. "Height = 4.97"" / 126.40mm Outer Diameter = 2.62"" / 66.65mm Thread Diameter = 0.51"" / 13.13mm"
ships same day if ordered before 2pm est Monday - Friday. If you have any questions about this product by HYSTER, contact us by completing and submitting the form below. If you are looking for a specif part number, please include it with your message.